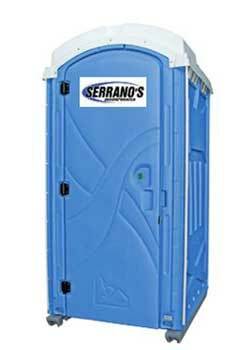 Portable restrooms are environmentally friendly and reduce water usage. 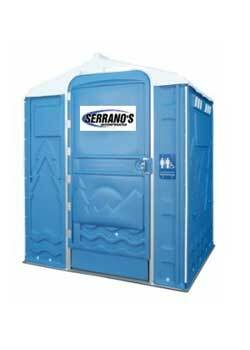 Visitors will appreciate the convenience of clean facilities and you will appreciate the flexibility of temporary restrooms. 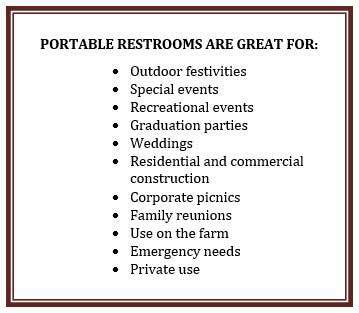 Call us for your portable toilet rentals for any need. 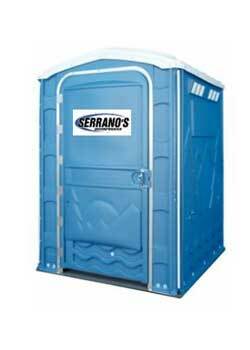 We have specialty toilets, handicapped accessible toilets, trailers, wash stations/sinks, holding tanks, and much more. We offer free quotes, one-on-one customer service, and wide selection of products, and fast delivery, set-up, service, and removal. Our friendly staff is always ready to help with any questions you may have. Let us provide you with prompt, dependable, personalized service that will exceed your expectations. The most common service schedule for construction or industrial is once per week. We offer twice per week service for contractors when needed. We are available to accommodate your special event needs. 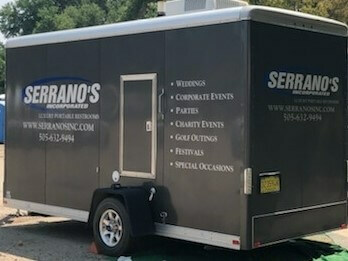 Please call our special event planner who will assist you with number of units needed, along with delivery, service and pick-up schedule. 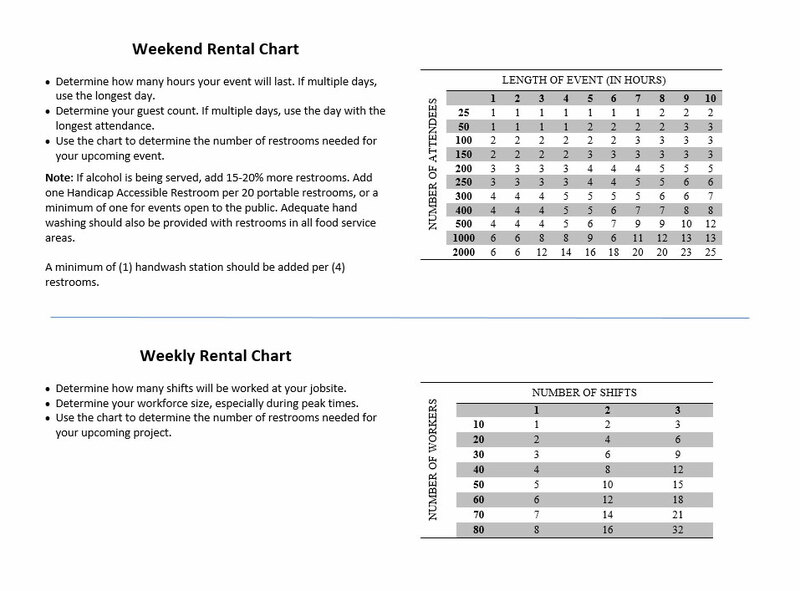 Not sure how many portable toilets you will need? See the chart below. 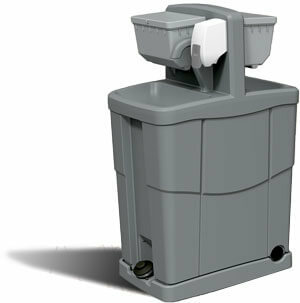 Our hand wash stations are tough enough for construction job sites and stand up to the demands of any large gathering. For events, they add convenience and are a must for food preparation areas.